In an effort to help locate missing children in the US, Facebook will send out AMBER Alerts on its Web and mobile apps to users in targeted areas. 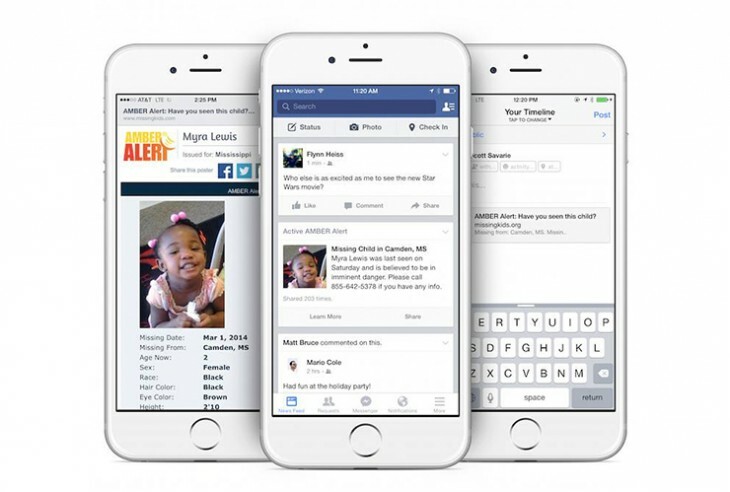 The alerts, issued by the National Center for Missing and Exploited Children and local or state police, include photos and details about the missing children and will show up by default on the News Feed — the first screen shown to users when they log in to Facebook. AMBER Alerts previously came through Facebook pages set up for individual states, and users had to opt in to receive notifications.